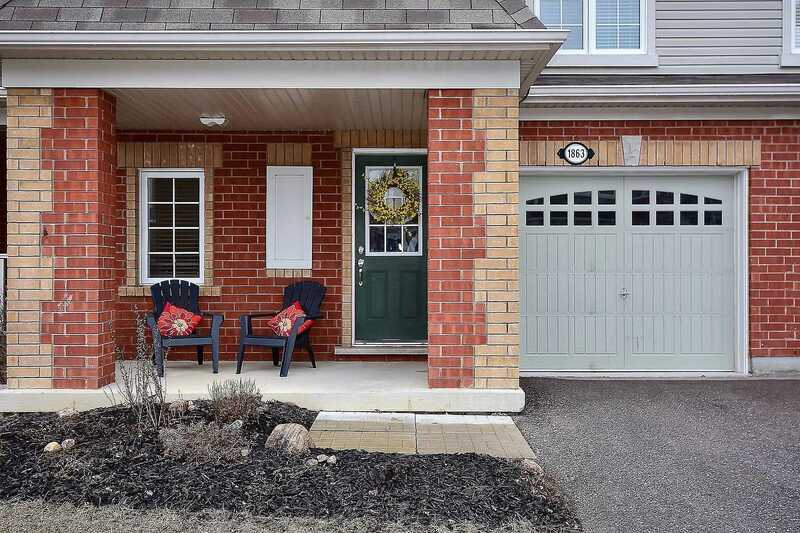 Welcome Home To 1863 Liatris Dr. 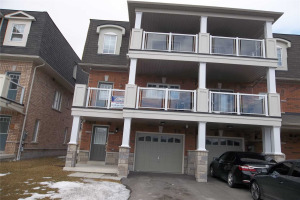 In The Community Of Duffin Heights! 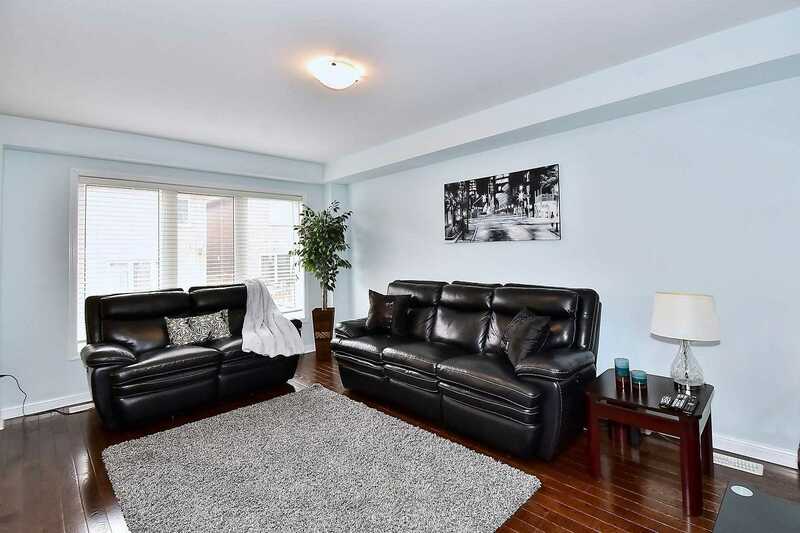 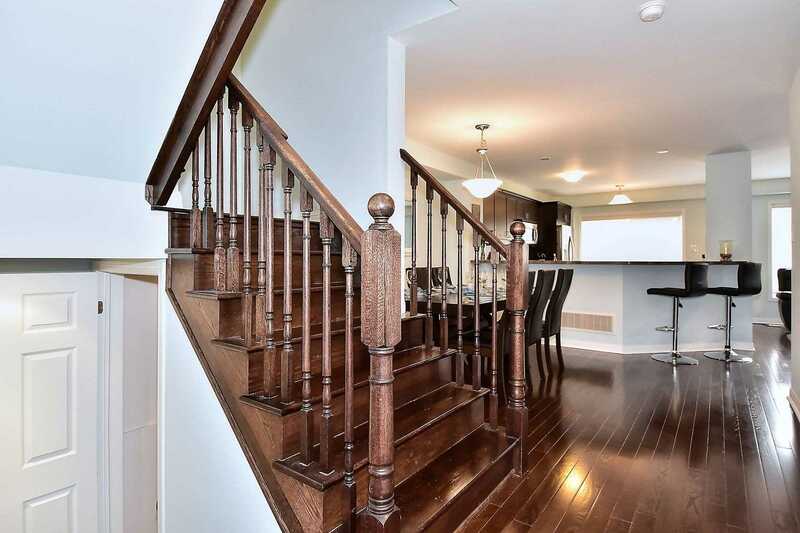 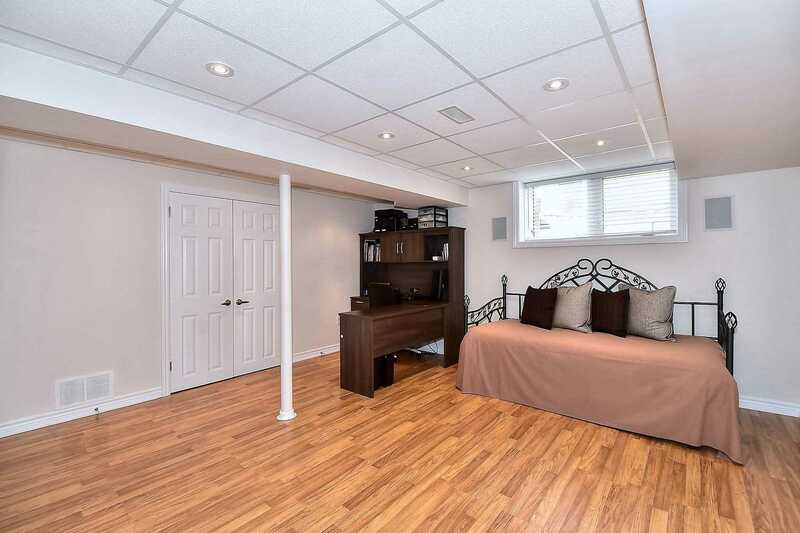 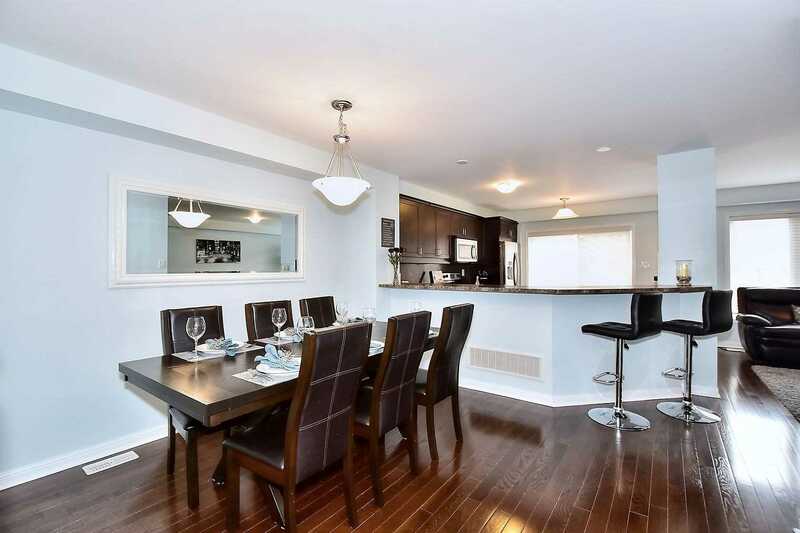 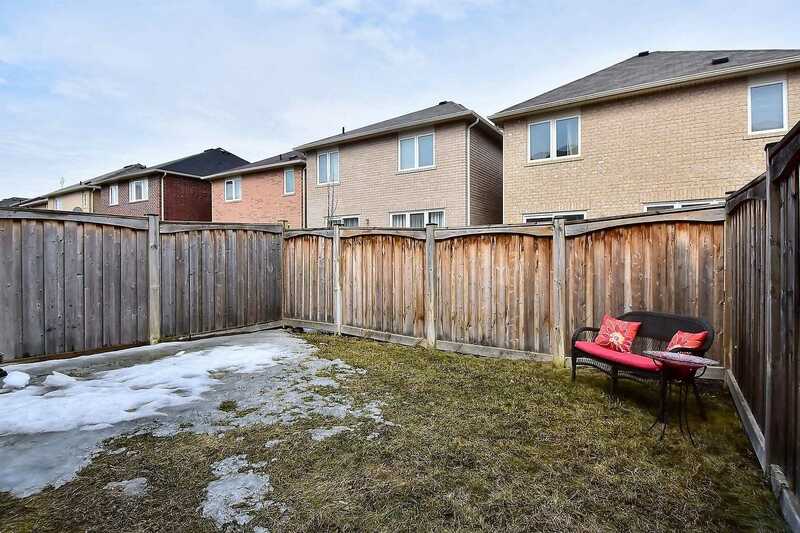 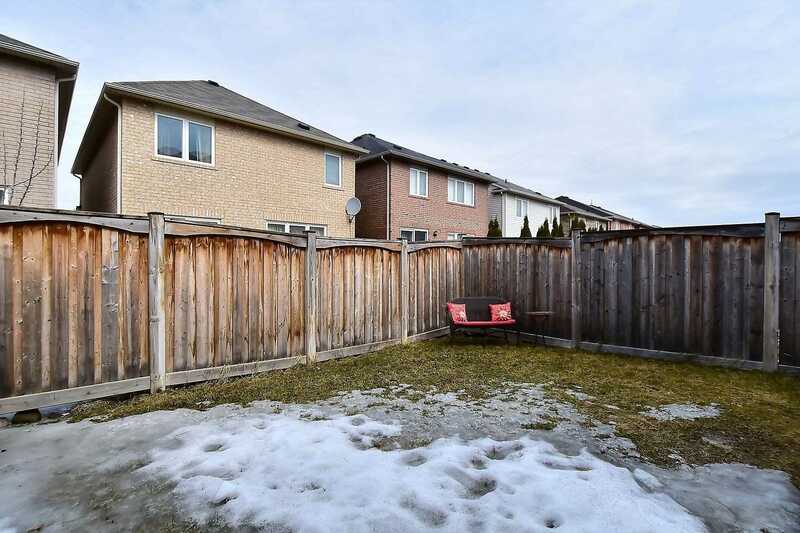 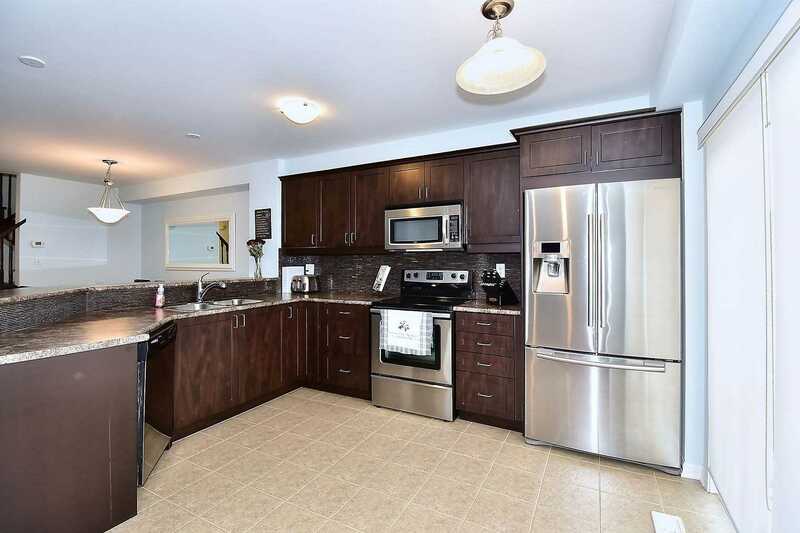 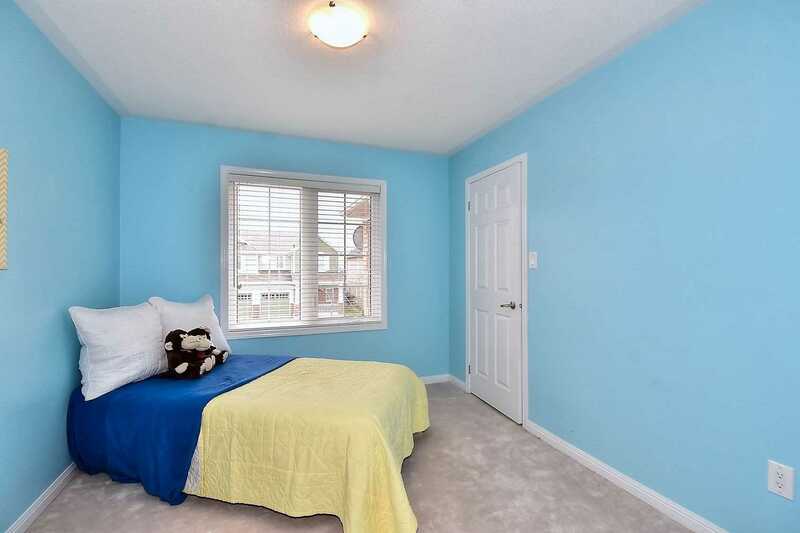 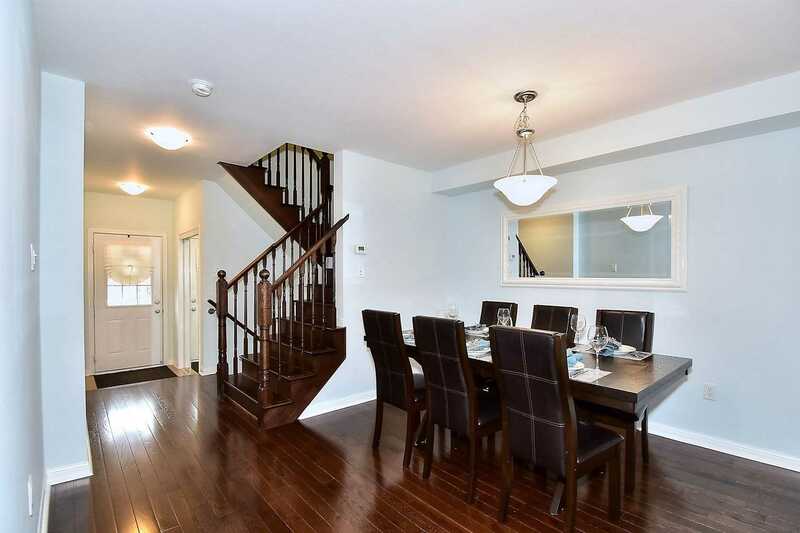 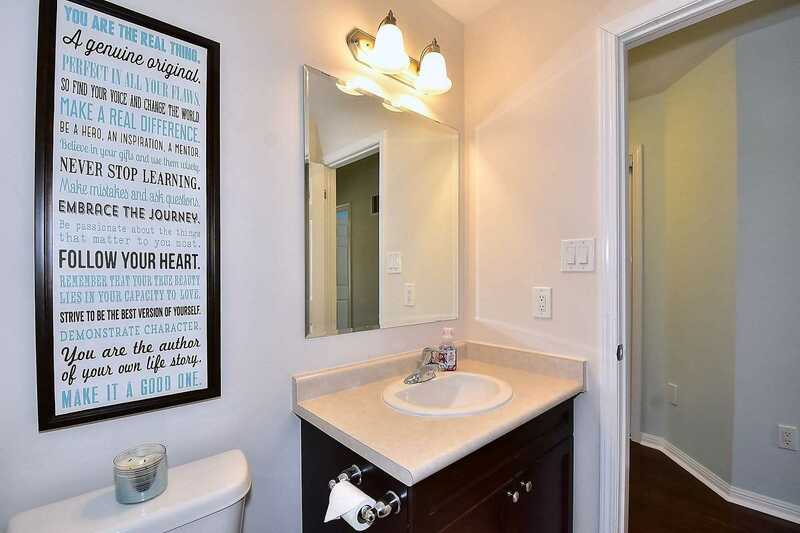 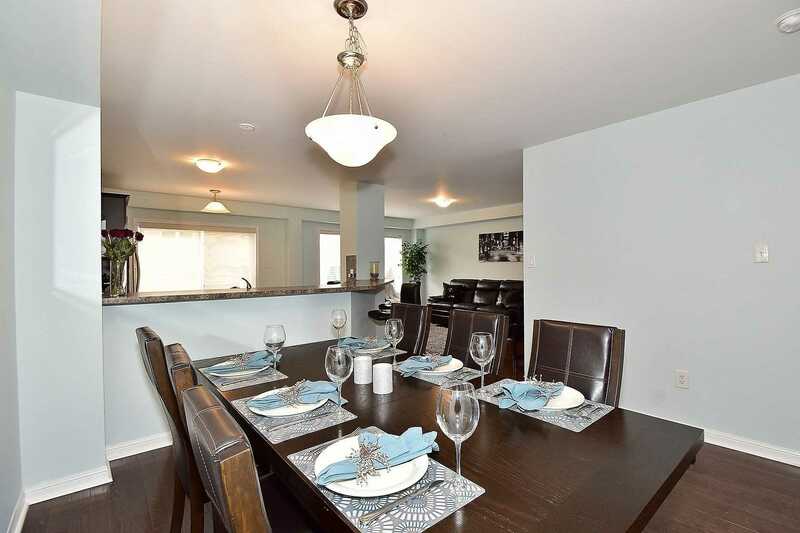 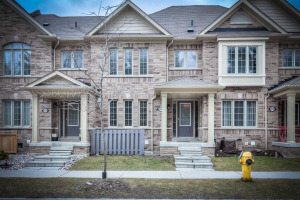 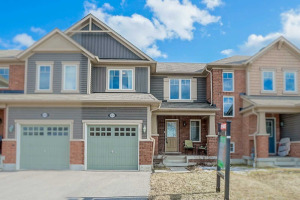 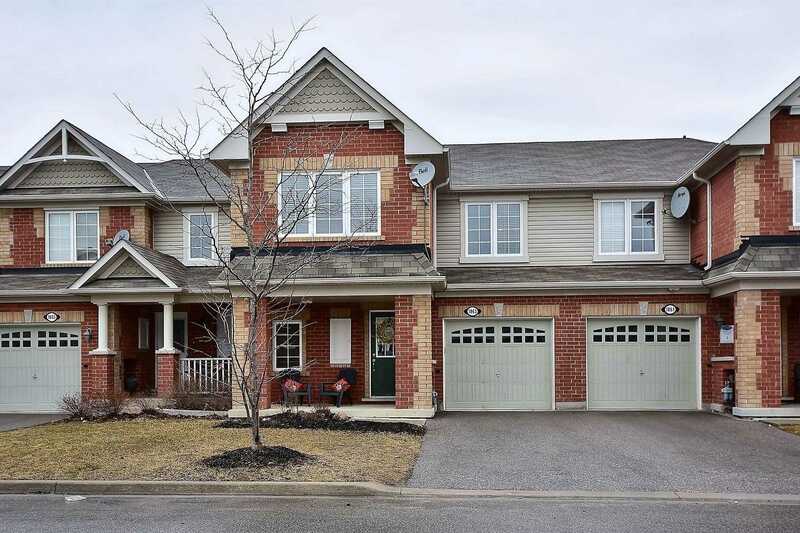 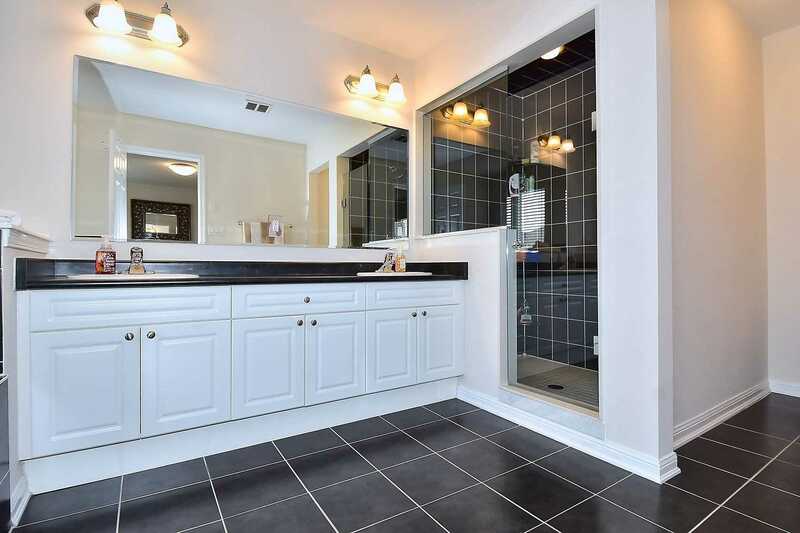 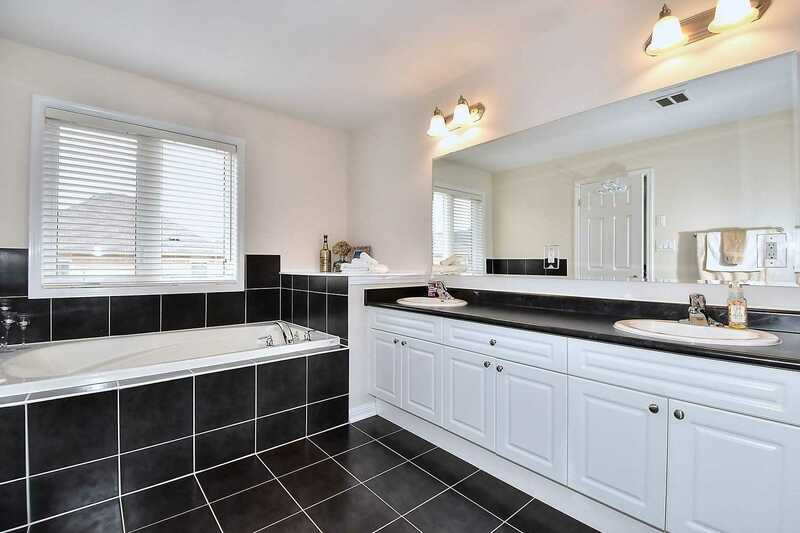 3 Bedrooms, 2.5 Bathrooms, Freehold Town 1606 Sqft + Finished Basement. 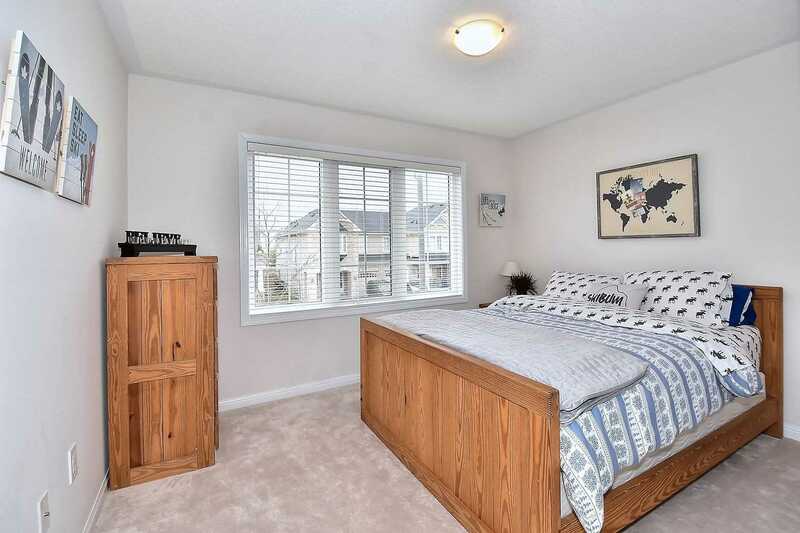 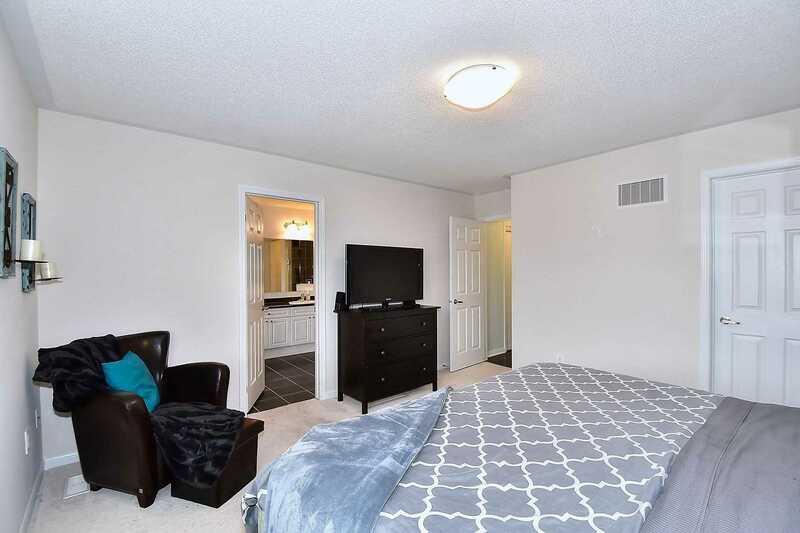 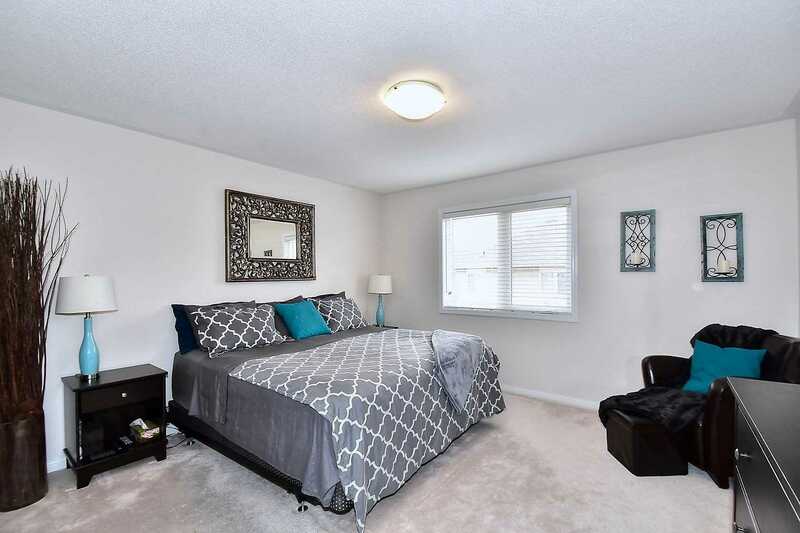 Hardwood Floors Through Open Concept Main Floor, Large Kitchen W/O To Backyard. 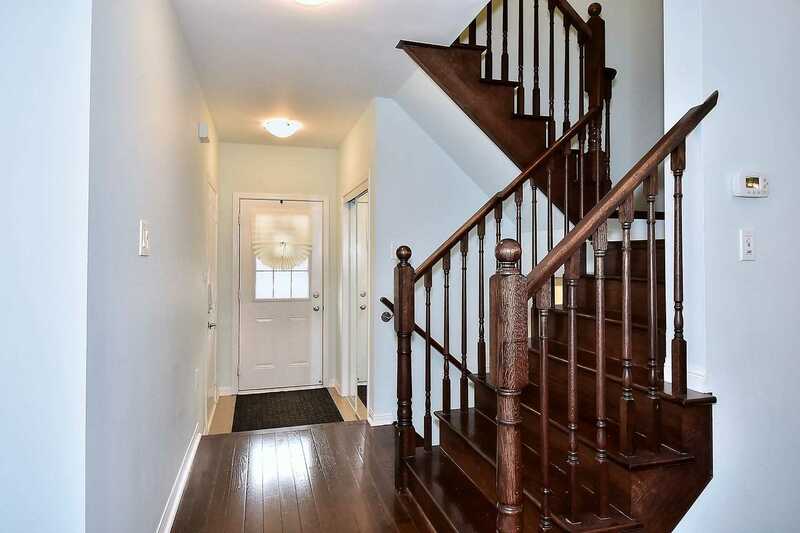 Oak Staircase Leads To 2nd Floor Bedrooms With Huge W/I Closet And Upgraded Whirlpool Tub And Separate Glass Enclosed Shower In Master Bath.